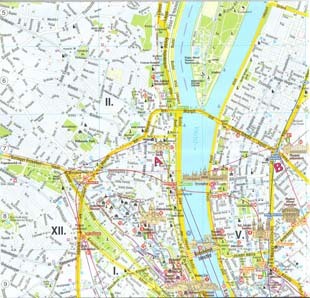 Budapest came of age as a city in th 19th century. In the early 1800s, the two towns of Buda and Pest were little more than provincial outposts on the Danube. The dawning of a modern Hungarian identity spawned the neoclassical development of the city, from wich period several monuments survive, foremost among them the National Museum.